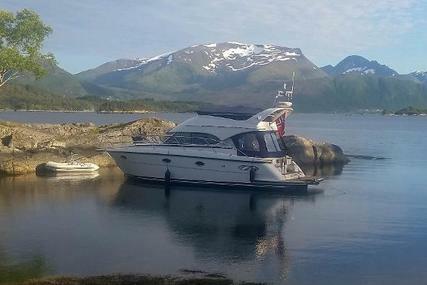 Search for boats in Norway. Download full specs and find a great deal for your next right boat. 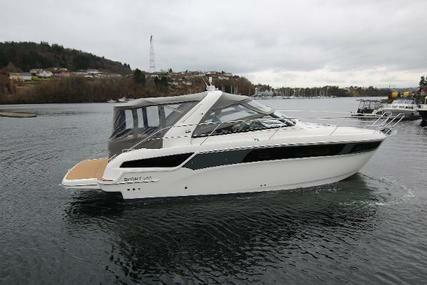 Popular listings in Norway are Apreamare, Nord West, Bavaria Yachts, One-Off. 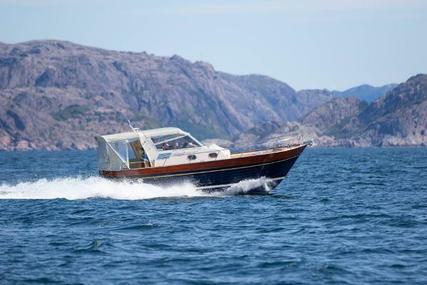 Classic motor yacht English Please contact us for a full English specification.